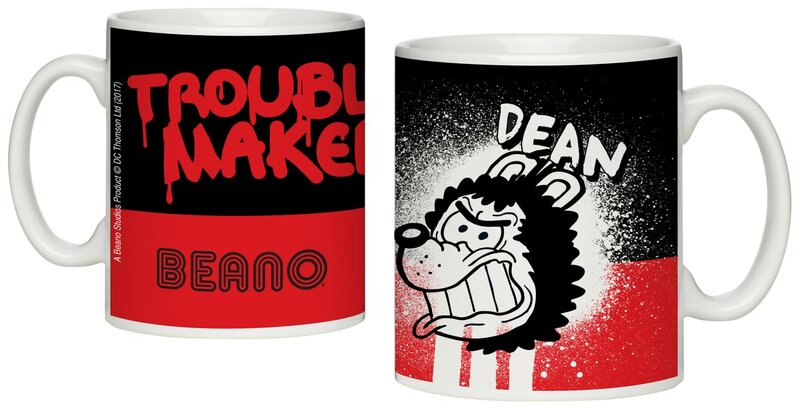 Choose from red, blue, yellow or black and become a trouble maker with Gnasher. Choose from red, blue, yellow or black and become a menace with Dennis. Select your colour and personalise this official Beano cushion cover with your chosen name of up to 15 characters. This pencil case is a natural light oatmeal colour with a padded inside. Simply choose your design and personalise with any name of up to 15 characters.